UT Austin Dell Medical School debuts a first-of-its-kind Master’s Degree in Health Care Transformation. Health care needs a major transformation in the way it is organized and how it delivers care. Achieving that transformation will require leaders with a different skill set than that needed to manage successfully within the current structure. The University of Texas at Austin is equipping leaders to meet this challenge. Most services within the U.S. economy are organized around the needs of customers. Think about the options for a quick meal, an oil change, or even downloaded entertainment. Whatever the need, most people can usually find a convenient service that fills it. Now think about health care. Instead of convenient and easy, health care is famously expensive, unresponsive, and—particularly in its treatment of people’s chronic conditions—ineffective. Traditionally, health care services have been organized by facility, payer, procedure, or medical department rather than around patients’ needs. Consider Type 2 diabetes. Nearly every patient with that condition will need an array of services that includes endocrinology, cardiology, ophthalmology, podiatry, and nutritional counseling. But in most cases, those services are offered in different locations by caregivers who don’t communicate with each other. There’s usually not one place a patient can go for all needed care delivered by a team that works closely together. This faulty organization of services underlies many of health care’s fundamental problems. Patients with Type 2 diabetes often suffer as their condition advances and their health deteriorates, and then get blamed for their poor health by a health care system unaware of how it actually contributes to that poor health. But the point of health care should be to offer effective help to the people it serves. Health system leaders bemoan the need for new payment models to support transformation. However, two decades of changing the economic incentives in medicine has made clear that fixing health care will require a lot more than changing the payment models. Health care services need to be organized to meet the needs of patients. Where will leaders get training to enable their organizations to transform successfully? Historically, neither medical schools nor health care management programs have trained physicians to be transformational leaders. Instead, they teach students to succeed within the context of existing health care structures. Despite the reality that fundamental transformation of care delivery is needed, no graduate or undergraduate degree programs in health care teach the design, measurement, communication, and leadership skills needed to inspire and guide a change to high-value health care. 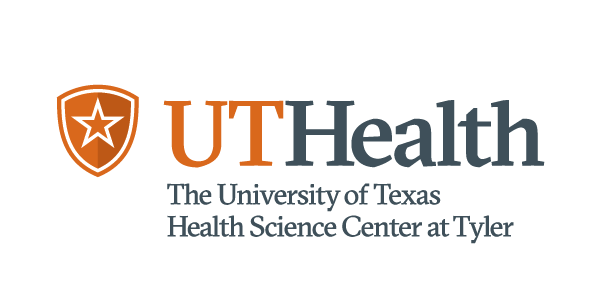 The Value Institute for Health and Care, a joint endeavor of the Dell Medical School and the McCombs School of Business at The University of Texas at Austin, is launching a Master of Science in Health Care Transformation degree to fill that void. The one-year program, which employs faculty from across the university, will welcome its first class of students to Austin in August, 2019. The Transformation master’s program will train mid-career health care leaders to inspire and manage change in existing organizations, become transformational leaders, and create high-value services in the health sector. According to David Pryor, MD, Executive Vice President and Chief Clinical Officer of St. Louis-based Ascension, the program “will directly address the leadership gap that all health care organizations are experiencing.” The program will enroll working professionals from all segments of the health care industry, including clinicians, administrators, payers, consultants, drug and device manufacturers, entrepreneurs, health IT services, and policy and government leaders. The program will also be open to residents and fellows completing their post-graduate medical education and a small group of Dell Med’s third-year students. 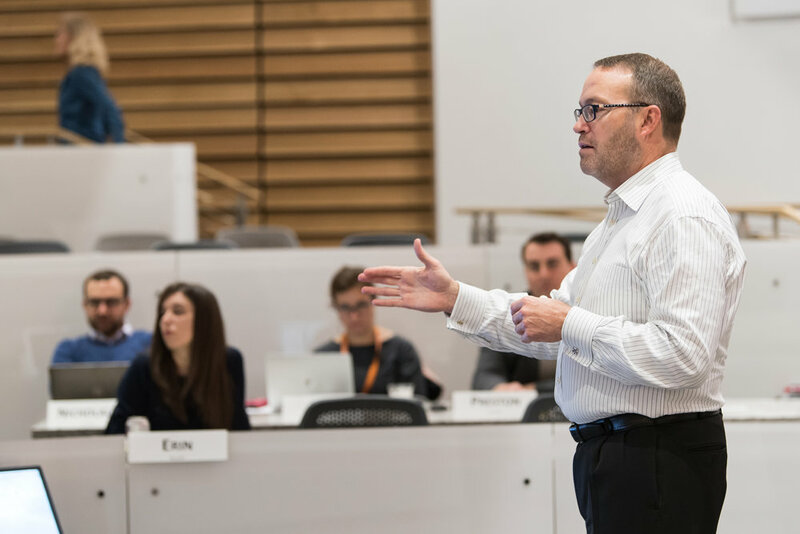 The Transformation master’s program offers a comprehensive curriculum of analytics, design, business, and finance frameworks of value-based care that emphasize organizing care consistently with how patients experience their health challenges. The program will train students to both examine and diagnose the challenges of creating value in health care, identify solutions to patients’ health challenges, measure outcomes and costs of care, apply business and leadership skills to the health sector, lead teams, enable system change, transform health care delivery, and drive ongoing improvement in health outcomes. The program has eight courses plus a three-part experiential learning project aimed at implementing an actionable change within a health care system or organization. It focuses on developing the skills and frameworks clinicians and other professionals need to create new services and transform existing organizational cultures, structures, metrics, payment systems, and community ecosystems. The program allows up-and-coming health care leaders to complete the degree while continuing their work in a full-time job by using a combination of interactive, synchronous online sessions, asynchronous online sessions, and four residential weeks in Austin. This high-touch approach ensures that students build close relationships with a network of peers and the faculty. As an Option III program within the university’s structure, there are no requirements for students to have a Texas affiliation. The program and delivery method will support an international cohort of students able to bring multiple perspectives and an array of experiences into the program. The program opened its application process in November and accept applications through the end of March, 2019.